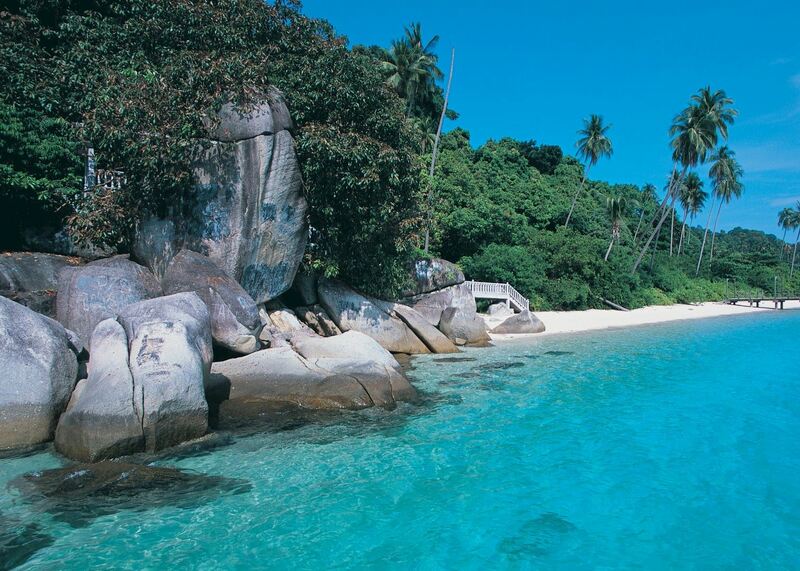 Just off the northeast coast of Peninsular Malaysia, the Perhentians are a pair of islands that boast brilliantly white sand beaches, thickly jungled interiors and crystalline waters where you can find some of the best snorkeling in the region. The islands also have many popular dive sites offshore and are a good base for exploring the smaller islands that dot the deep blue waters nearby. In the west is Kecil (literally ‘small’) and in the east is Besar (‘large’). Besar is the most popular option, drawing thick crowds. Smaller Kecil has quieter beaches but offers only simple places to stay like Bubu Long Beach Resort. Despite this lack of infrastructure, the island’s location in the heart of a marine sanctuary makes it an alluring destination for those interested in underwater life. There are several coral reefs that have mostly resisted the bleaching events in the area. Just off the southern coast of Kecil is Sugar Wreck, the site of a ship that sank while hauling sugar during the monsoon season in 2000. Because it’s a fairly recent wreck, the coral hasn’t fully encrusted the hulk yet, but divers can usually find plenty of fish, including barracudas, sweetlips, lionfish and trevallies. You can reach the wreck from the beach, so it can get a bit crowded with divers during the high season (July). 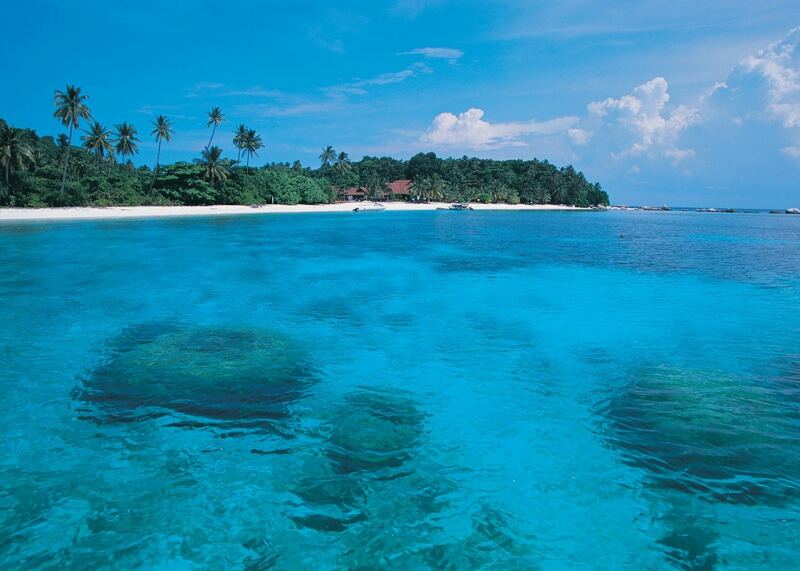 Farther afield, Tokong Laut is a coral-studded underwater pinnacle located a 30-minute boat ride off the northwest shore of Kecil. The seamount rises 25 m (82 ft) from a sandy bottom and attracts a plethora of sea life. 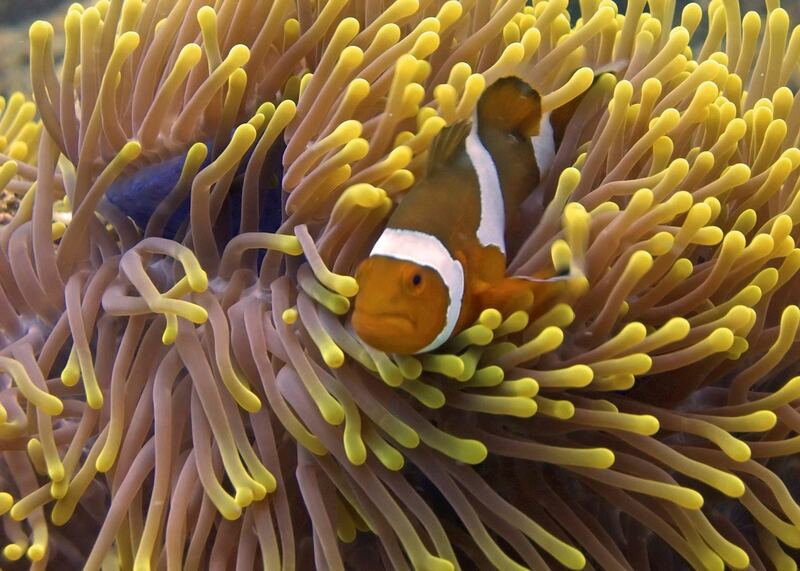 You might find shimmering schools of damselfishes and yellowtail snappers, as well as blue-ringed angelfish and pink skunk clownfishes lazing among the waving tentacles of sea anemones. Blacktip reef sharks and nurse sharks are common as well. 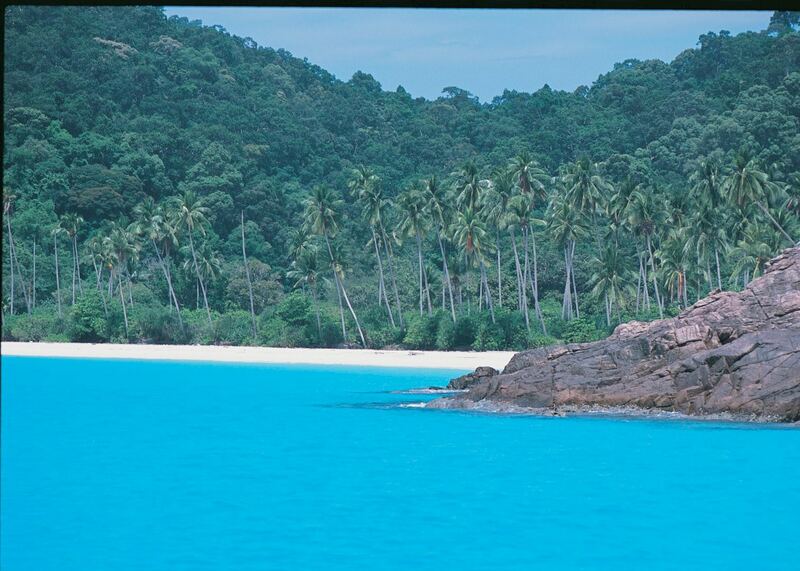 On the northern shore of Besar, Turtle Beach is only reachable by boat. As the name suggests, it’s a good site for spotting some of the green and hawksbill sea turtles that use the beach for nesting sites. It’s often very quiet, which makes it ideal for snorkeling and a good place to bring a picnic lunch and lounge in the sun for several hours. To the northwest of the two main islands, you’ll find a clutch of uninhabited islets, some so small they don’t even warrant a name. You can take advantage of good diving in the nearby shallows, especially the bigger ones — Susu Dara, Rawa and Serenggeh. As part of efforts to protect the ocean, most water sports are banned. This isn’t a spot to come for jet skiing or fishing, but it does have almost two dozen PADI dive facilities. Aside from snorkeling and diving, you can also walk on the many narrow trails that lace the dense jungle interiors of the islands. You’re likely to spot plenty of wildlife — brightly feathered birds dart from tree to tree, man-sized monitor lizards slink along the ground and long-limbed macaques and langurs frolic through the canopy. Arachnophobes beware, however. Several species of spiders live in the jungle, some with a leg span bigger than your outspread hand. The weather is at its best between March and early October and we suggest visiting then. Monsoon rains arrive in late October or early November and persist until February, forcing many of the hotels to shut down. of our Malaysia clients would recommend us to a friend. 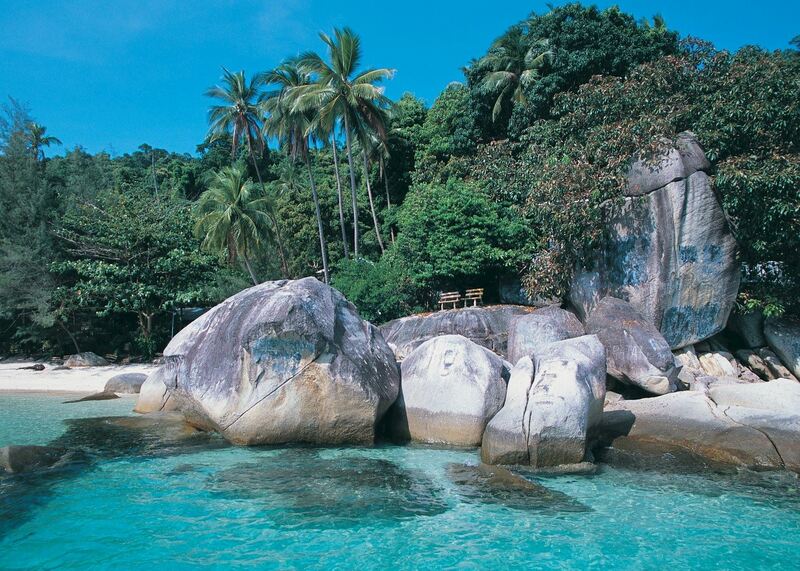 We’ve selected a range of accommodation options for when you visit Perhentian Islands. Our choices usually come recommended for their character, facilities and service or location. Our specialists always aim to suggest properties that match your preferences. Located on Long Beach of Pulau Perhentian Kecil (the smaller of the Perhentian Islands), the Bubu offers 39 rooms each with a balcony.